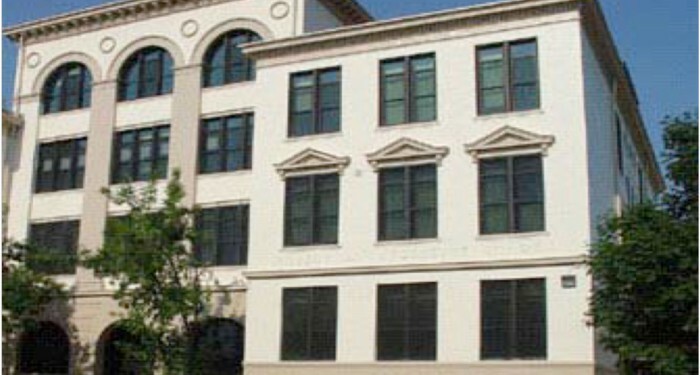 LaFollette offers families an educational environment with one basic goal: the education of our children through high expectations and academic achievement. We offer small class sizes (18 students to 1 teacher) in our younger grades thanks to the SAGE program along with weekly computer classes, gym classes, a health clinic with a nurse, school uniforms, transportation and a strong group of programs aimed to help students with many different special needs. We reward and promote positive behavior through strong implementation of Positive Behavioral Interventions and Supports (PBIS). LaFollette is a true school family focused on students, their families and staff.